1. 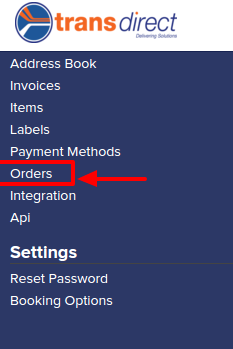 Login to your Account, go to Dashboard and select Orders. 2. To download the template file, please click the link "file.csv" as displayed below. 3. Select the IMPORT CSV button. 4. Click on the IMPORT button to upload all orders from CSV file.